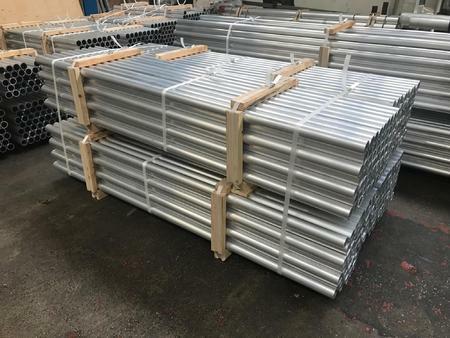 Multi Metals stock a selection of standard aluminium extrusions in a wide range of alloys, shapes and sizes ready for short-notice delivery to manufacturing businesses. 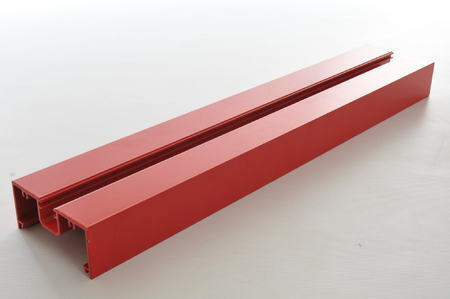 Our standard stock includes extrusions suitable for use in a variety of industries - including construction, automotive, aerospace, rail, marine and sign-making - sourced from reputable mills around the world. Contact our sales team for details of price and availability, or for advice on material selection. 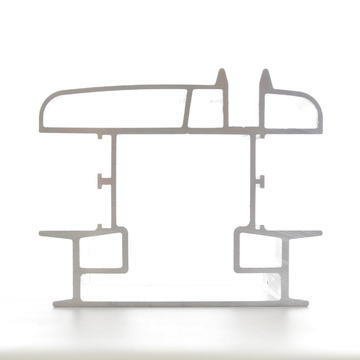 Multi Metals offer a range of services to ensure you receive your aluminium extrusions in the right form for your manufacturing process. 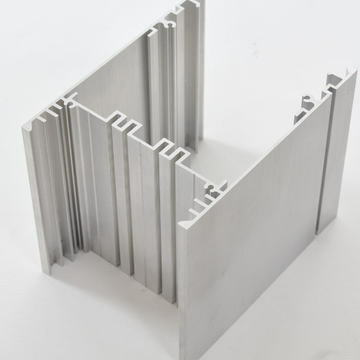 Multi Metals have a well-established aluminium stockholding operation and, thanks to our close relationships with mills around the world, we can source your extrusions in the most cost-effective way possible. 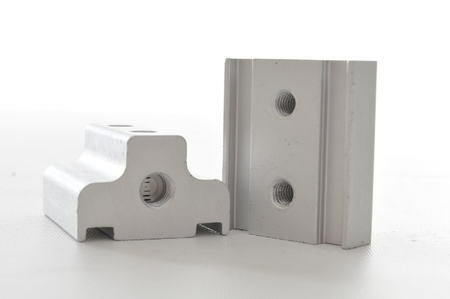 We have the capability to provide a dedicated stock service for customers with an ongoing requirement for aluminium extrusions. Materials can be stored at one of our warehouses or at a site close to your premises to draw down when you need them, ensuring availability without tying up your working capital. Contact us to request a quote or for more details about our aluminium stockholding services.